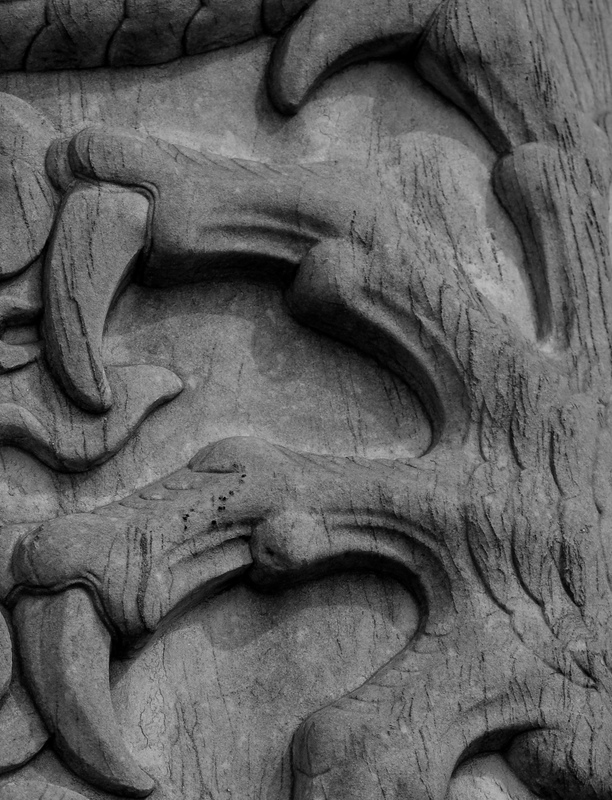 also struck by how eagle like the dragon claws are…make me think of quetzacotal, the combining of the eagle and the snake. love the detail. and the information about gamble. 5000 photos in the archive! and, fascinating that his dad was one of the founders of proctor and gamble and what he then did with his life. sounds like he would have been an interesting person to spend an evening talking about social movements, photography, etc. How beautiful–and kind of evil looking in a very powerful way. Remember that dragons are considered to be benevolent in China. The power comes for it being the symbol of the emperor.